A doula is an excellent addition to your birth plan! As our patients struggling with infertility finally get pregnant, aside from the joy of finally seeing those two lines, there are many decisions that need to be made. What provider is right for my pregnancy? What type of birth do I want? Many of our patients have never allowed themselves to consider any of these things for fear of ‘putting the cart before the horse,’ so to speak. So this process, while exciting and wonderful, can be overwhelming and stressful. One thing we often discuss with our patients, as they get closer to delivery, is their birth plan. It is our desire for our patients to be informed about their choices and have a provider they trust and feel totally comfortable with. One thing that can really help during your pregnancy and birth is having a doula. As highly trained, non-medical birth experts, they can walk through your needs, fears, desires, etc and help you come up with a birth plan and guide you and your partner through labor. I asked a trusted doula friend of mine to do a post for our blog about what role a doula can play and why you would consider working with one. So, without further adieu, here is Hillary Ebling with East Tennessee Doulas. Congratulations on your pregnancy! I am so glad Sarah was able to help you reach this point! 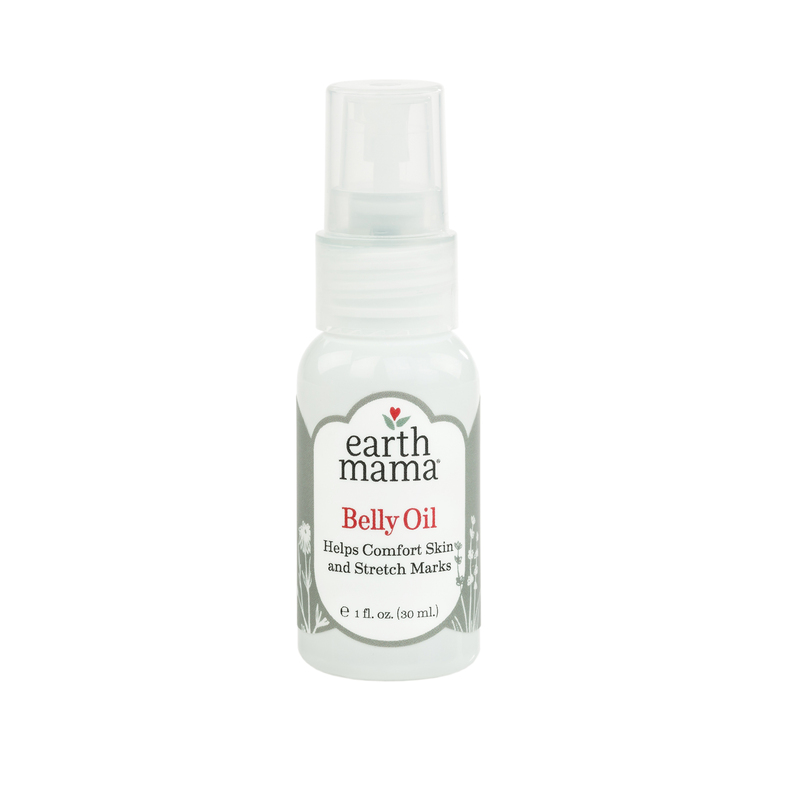 Did you know, she can continue to help you throughout your pregnancy? I am Hillary Ebling, and I am a birth doula and postpartum doula in Knoxville, TN . 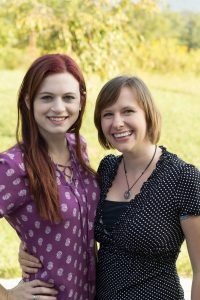 I work with fellow doula, Danielle Anthony, at East TN Doulas. Working as a doula, we work with expectant families so they may have the best chance of achieving their ideal birth. Our goal is that you feel confident, cared for, and respected during your childbearing year. 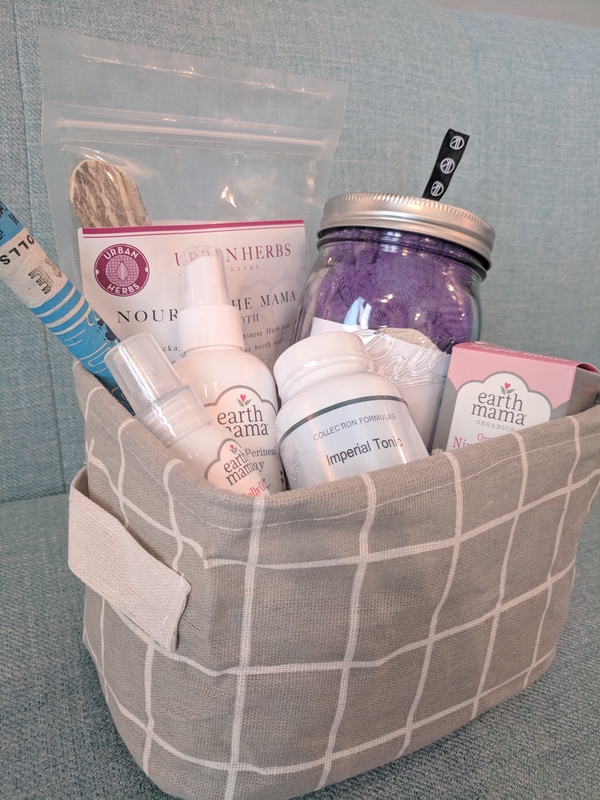 As you begin researching how to have a happy, healthy childbirth, you may run across the words “birth doula” and see that this is a person who supports a family during pregnancy and birth. That sounds awesome… but you already spent money on a medical provider, birth location, and higher price tag baby items like a car seat and a crib. You may think a doula is a luxury you should go without. Before your accept this, however, check out these compelling reasons to spend the money on a birth doula. First, what is the role of a doula? It is important to notice that doulas play a completely “non-medical” role. Doulas do not diagnose or treat in any modality, nor do we take blood pressure or temperature, fetal heart tone checks, vaginal examinations or postpartum clinical care. What this means as a client, is that you also need a medical provider, whether that is a midwife or a doctor, to attend your birth. 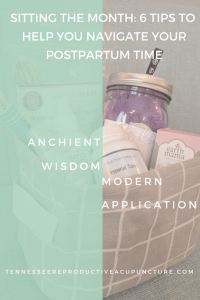 In short, your medical providers keep you and your baby safe, provide all medications, deliver the baby, and take care of the mother postpartum, whereas the doula keeps the mother encouraged, comfortable, and confident. A doula’s training, on the other hand, focuses on the “art of labor support,” that is, the emotional needs of people in labor, and non-medical physical and emotional comfort measures (as mentioned in the examples above). Our sole focus is on the needs of the mother, not the baby. Unlike medical providers, doulas work with one client at a time. We will join you when asked, either in early labor or later in active labor. We will stay with you throughout, often with only very brief breaks. Our birth culture puts a lot of pressure on partners. A pregnant parent often expects her partner to be knowledgeable – and good – at a host of new things. You may expect your partner to help you emotionally (by providing reassurance, encouragement, and confidence in you) or physically (by encouraging coping mechanisms like breathing and relaxation and providing comfort measures like massage). Lastly, you might expect your partner to fulfill other roles, like updating family and friends of your labor progress. That’s a lot of expectations for one person to handle! 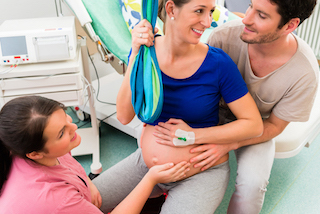 For many partners, this may be the first time he or she has ever set foot in a delivery room or seen labor! Add the love your partner feels for you and your discomfort to the equation, and it can be completely overwhelming! Ok, so you definitely want a doula, but aren’t doulas expensive? DONA International’s Vision is “A doula for every woman who wants one”. With this in mind, many doulas offer some way to cut costs. I offer gift certificates so friends and family can donate to help financially (consider asking for this for baby shower presents!!). We do offer some packages of our services to save a little bit of money when bundling services. I am of course happy to answer any questions you have about my current options email us or give us a call at (865)315-8548. Bottom Line: With all this information in mind, I urge you to consider carefully the benefits and options to offset the cost before you write off having a doula off as a luxury you can’t afford! Success found through combination of acupuncture and IVF! Heather Huddleston is a young woman who has struggled with severe endometriosis since puberty. At the age of 19, she had her first of many surgeries. It was so extreme that the surgeon told her she would never have children—he had removed 2/3 of one ovary and 7/8 of the other. Drugs and surgery were the solution offered her by traditional western medicine, and she took the solution seeing no other option. She managed to get through both undergraduate and her graduate studies by allowing the doctors to put her body into medically induced menopause to cope with the 10 level pain. She thought this was her only option—even doing as told, her quality of life was greatly diminished. While finishing her graduate studies she got married. She maintained her treatments. Two years later, she and her husband were eager to begin a family. She ceased all hormonal therapy although she was terrified to come off of the drugs remembering the severity of the constant crippling pain. Yet she knew she had to begin somewhere, in her quest for sustainable good health. The pain was as bad as ever. She trudged through and she and her husband sought the help of fertility specialists. After being unsuccessfully treated by 2 fertility specialists and undergoing 2 more extensive surgeries she was no closer to achieving her goals. The last surgery was performed by a surgeon specializing in excision and was very thorough even removing tissue from her diaphragm. After she recovered, she went back to the fertility doctor—unsuccessfully. Feeling frustrated and hopeless, she decided to go back on the hormones and regroup. A year later, she began to have new symptoms—this time in the colon and bowel. This was quite concerning. After consulting a specialist, she was told that the surgery required was extremely dangerous. He recommended pursuing pregnancy before taking that step. She found a new fertility doctor. She achieved a pregnancy through IVF only to be disappointed with a miscarriage 6 weeks in. As bad as this was, the doctor was encouraged because she had achieved a successful pregnancy. He advised them to try again immediately, this time recommending that she do so with the addition of acupuncture. She took the doctor’s suggestion and made an appointment with a Practitioner specializing in infertility, Sarah Prater. The hormones that were a part of the treatment protocol caused the endometriosis to flare up resulting in crippling pain. This time both she and Sarah hoped to not only achieve a healthy pregnancy but a measure of relief from the crippling pain—. Heather went into her first treatment with level 10 pain. After the treatment, she walked away pain free! She was amazed—wondering how long the relief from the pain would last. It not only lasted through the night but continued until her next session and beyond. She never experienced that crippling pain again through the treatment, even though she followed the protocol for the hormones which previously made life almost unbearable. 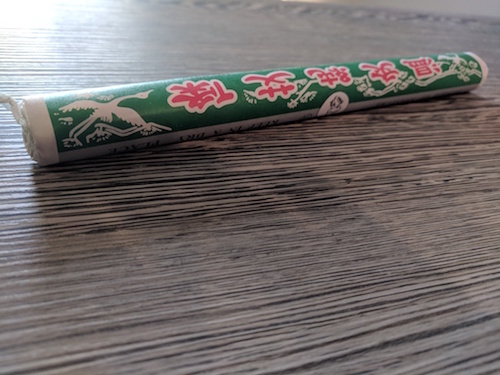 She continued with acupuncture following Sarah’s treatment plan for her all the way up to the transfer, after the transfer and subsequent treatment. Her transfer was successful—she achieved a healthy pregnancy! 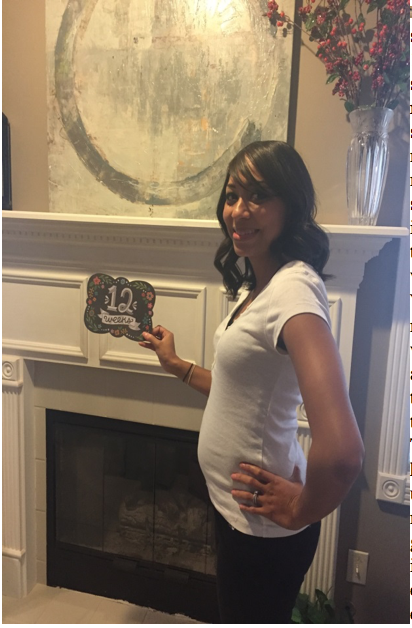 Heather is now 12 weeks pregnant and being released by the fertility doctor to an obstetrician. She is headed to Japan for the next year with her husband where she will continue acupuncture and by God’s grace deliver a healthy baby! Sarah Prater has had the honor of helping many women give birth to happy, healthy babies and has a diverse background that enables her to fully support her patients. Her passion for helping women struggling with infertility led her to found the Tennessee Center for Reproductive Acupuncture. Acupuncture has been shown to increase success rates for women struggling with a variety of issues and conditions associated with reproduction. According to A recent study from Tel Aviv University, when used in conjunction with Western fertility treatments, acupuncture increases conception rates by 26%. It found that when combining IUI with Traditional Chinese Medicine treatments, 65.5 percent of the test group was able to conceive, compared with 39.4 percent of the control group, who received no herbal or acupuncture therapy. A well-known German study done in 2002 followed 160 women who underwent IVF. Eighty of them received acupuncture as well and 34 of those women got pregnant: a success rate of 42.5%. Of the other 80 women, those who received IVF without any acupuncture treatments, only 21 women (26.3%) became pregnant. An American study, of 114 women showed that 51% of the women who had acupuncture and IVF treatments became pregnant compared to 36% of women who had IVF alone. Further analysis of the data revealed a much lower rate of miscarriage for the women who had acupuncture as well as IVF. Help your cycle become a success with these preconception tips! Many of our patients have been told they have poor egg quality or diminished ovarian reserve, or even poor embryo quality and this is the reason why they are having trouble conceiving or carrying a pregnancy to term. While it is true that your egg health diminishes over time, it is not true that there is nothing that can be done to help support your egg health. Even if you don’t have any specific ovarian or egg quality issues, helping support good egg health will help increase the chances your cycle will be a success! The total time it takes for one egg to fully mature is about 90 days. It is during this window of time that we are able to have the biggest impact on egg health. So, we recommend that all of our patients looking to plan a treatment cycle take advantage of this time to prepare and consider acupuncture, supplements, diet, and lifestyle changes to help support their egg health. Our three favorite ways to improve all of these factors affecting egg health are acupuncture (of course! ), diet and exercise, and specific supplements. Each of our treatment protocols (IUI, IVF, and medicated cycles) begins with the recommendation of preconception acupuncture. Preconception acupuncture is treatments given weekly in the 1-3 months prior to any fertility cycle specifically designed to support egg health and hormone balance. By now, you probably know that acupuncture done alongside a fertility cycle can improve the chances of pregnancy for that cycle. What you may not know, is that acupuncture’s effect is cumulative, much like exercise. Each treatment and treatment cycle builds on the previous. Research done on fertility acupuncture supports this idea. 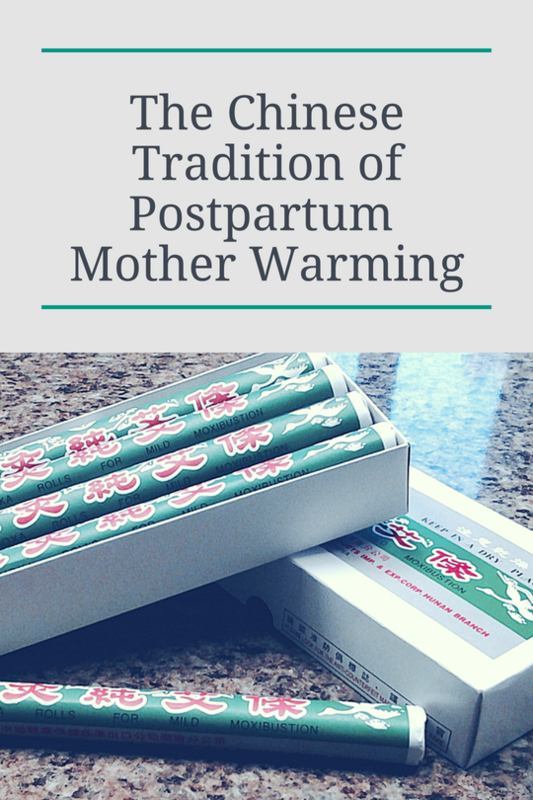 Generally, the more acupuncture one receives, the better the pregnancy rates. 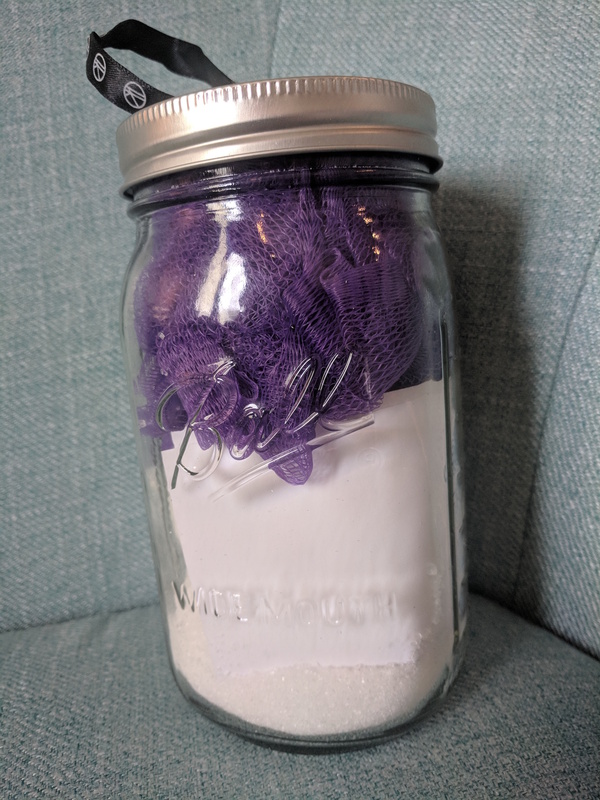 Dramatically improved blood flow to the uterus and ovaries: This increases the delivery of oxygen and nutrients, and facilities waste product removal, improving overall egg health. 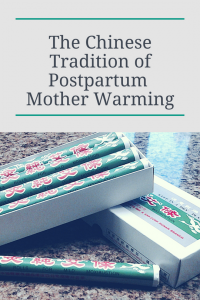 Hormone regulation: Many women notice changes in their cycles during preconception acupuncture: less pain, more regular ovulation, and normalization of menstrual flow. Reduced stress: Help your body and mind get ready for the upcoming cycle. Diet: A healthy diet can dramatically affect one’s fertility (and overall health!). Taking the preconception time period to focus on eating a clean, whole-food, plant-based diet can help improve egg health. Our favorite general fertility diet comes from a Harvard Medical School research study, but many diagnoses related to infertility, such as endometriosis or PCOS, call for some specialized nutrition. Low amounts of saturated fat: Choose plant based fats such as nuts, seeds, avocados, and healthy fats like those found in salmon and other fish. Vegetable protein sources: Try to replace one serving of meat per day with a vegetarian protein source like beans or tofu. Lots of fresh water: Try to avoid water bottled in plastic and stick to filtered when possible. Iron rich plants: spinach, pumpkins, beans, tomatoes, and beets. Full fat dairy instead of low fat varieties. Minimal (or no) sugar intake: be sure to watch added sugars and high fructose corn syrup as they can hide in many unsuspecting foods as well as sugary drinks and desserts. For women who have endometriosis, we recommend following an anti-inflammatory diet. For those with PCOS, a low-glycemic index diet is best. Exercise: Regular aerobic exercise improves the oxygenation of blood and increased blood flow throughout the body. It is also a great stress reliever and helps maintain a healthy BMI, which is associated with higher pregnancy rates. Yoga is also a great way to strengthen your core and help reduce stress. The preconception time is perfect for implementing a consistent exercise routine as exercise is commonly limited by your doctor during a fertility treatment cycle. Allow personal ‘down-time’ to meditate, read, or just relax. Seek counseling or a support group if you feel it is necessary. 3. 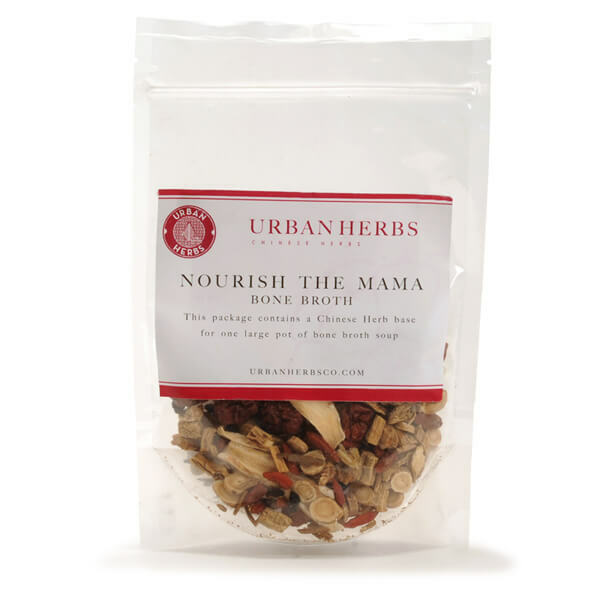 Supplements and herbs: In addition to a good quality prenatal vitamin, there are some supplements that you can take that will help support egg quality and overall fertility. One supplement that has some evidence showing it’s efficacy is CoQ-10. CoQ-10 is a vitamin-like substance (meaning our bodies can make some on their own) that functions within the energy production centers, called mitochondria, present in each cell. As we age, the efficiency of the mitochondria declines. The idea is that by supplementing CoQ-10, we can help support this energy production, which is especially needed for high-energy processes like the cellular division involved in egg production and embryo development. There is some preliminary research showing an egg-health benefit in mice and we await further research. CoQ-10 is generally regarded as very safe to take while trying to conceive and most experience no side effects. 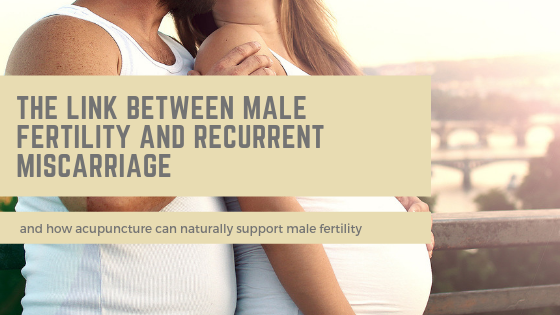 It also shows some promise in helping support male fertility as well. Probiotics: to support good digestion and absorption of nutrients. There are also specific supplements and herbs available for other fertility related conditions such as PCOS, endometriosis, luteal phase defect, male factor infertility, etc and will be recommended as needed. Please call 865-315-3845 or contact us, we are more than happy to answer your questions or set you up for preconception acupuncture! Good luck with your cycle! Thank you, Knoxville, for a successful first year! 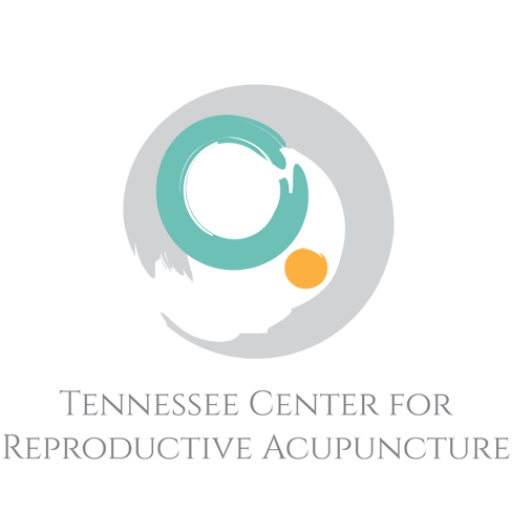 On March 1, 2016 the Tennessee Center for Reproductive Acupuncture finally opened it’s doors to Knoxville and the surrounding areas. We are Knoxville’s first and only acupuncture practice specializing in fertility and prenatal wellness. It was my goal to provide East Tennessee with an integrative option for the treatment of infertility and help each of our patients navigate this complex journey. We have officially been open for our patients for one year (and counting) and I wanted to touch on my thoughts for this first year in practice here. It was my intention to post this retrospective on the 1 year anniversary of my practice, but I spent the morning driving my husband to and from his wisdom teeth removal appointment. Luckily, all went well, and I was able to fill my afternoon seeing the patents that are truly the heart and soul of TNCRA. Minus the wisdom teeth extraction (who wants to do that!? ), I wouldn’t have wanted to spend the one year anniversary of my practice in any other way. When I think back over the past year, I am completely overwhelmed with a feeling of gratitude. I have been humbled by the reception that Knoxville has given to TNCRA. Over the past year I have met many families struggling with infertility and had a chance to help many of them achieve their dream of pregnancy. 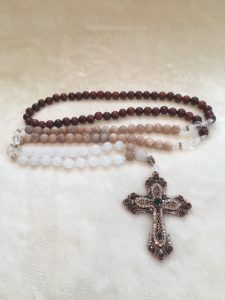 I have also met many expectant mothers and had the honor of working with them as they prepare to become mothers for the first, second, third, fourth, or fifth (and more) time. I have also met so many others whose passion for working with families during infertility and pregnancy just bleeds through their work: doctors, doulas, midwives, nurses, massage therapists, craniosacral therapists, nutritionists, chiropractors, photographers, lab technicians, yoga teachers, other acupuncturists, counselors, reproductive endocrinologists, ultrasound technicians, OB/GYN’s, and I’m sure there are few I am forgetting. One thing I kept hearing in my first year of practice here is that it can be hard for people coming from outside of Tennessee to get a successful business going. I have found this completely and happily untrue. Knoxville has an incredibly welcoming atmosphere and a truly wonderful community to support families of all backgrounds on their journey from trying to conceive to becoming parents. I am honored to be a part of this community and look forward to many years of practice here. So, thank you Knoxville for welcoming me with open arms. Thank you to the other practitioners who have taken time to learn about TNCRA and how we may be able to work together to help support our patients. But mostly, thank you to my patients. You have put your trust in my experience and training during the most sensitive of times and I am forever grateful to walk alongside you on this journey. I am very excited for the years to come and hope to build upon the foundation that has been laid. I look forward to learning more each year and working with more families. Mostly, I look forward to pregnancy announcements, birth announcements, and holding space (or a hand) for those experiencing a loss or a failed cycle. These moments are truly what drives me to come to work each day. I love my job.